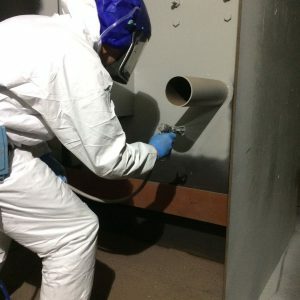 SSPC Train the Painter is the internationally accredited coating applicator training programme created and developed by experts throughout the industry. 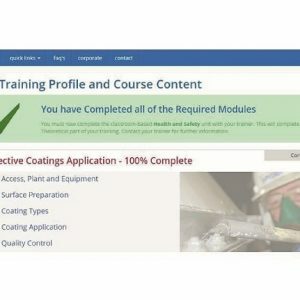 The Train the painter programme is accredited internationally by Lloyds Register and fully endorsed by the Society for Protective Coatings (SSPC~). 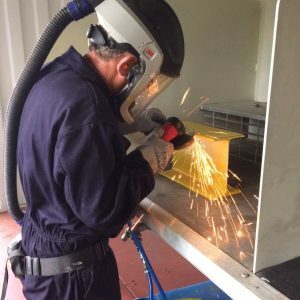 The scheme also meets the requirements of NACE No13/SSPS ACS-1, which is the joint standard for applicator training. This programme will prepare you for SSPC’s CAS, C7 and C12 certification programmes.